The perfect starter or pied-a-terre! Bright open studio suite in the sought after Sky building. Features include concrete construction, in-suite laundry room with storage, open plan kitchen with gas stove, granite countertops and great storage. Large balcony with mountain views. One secured parking stall and one storage locker. 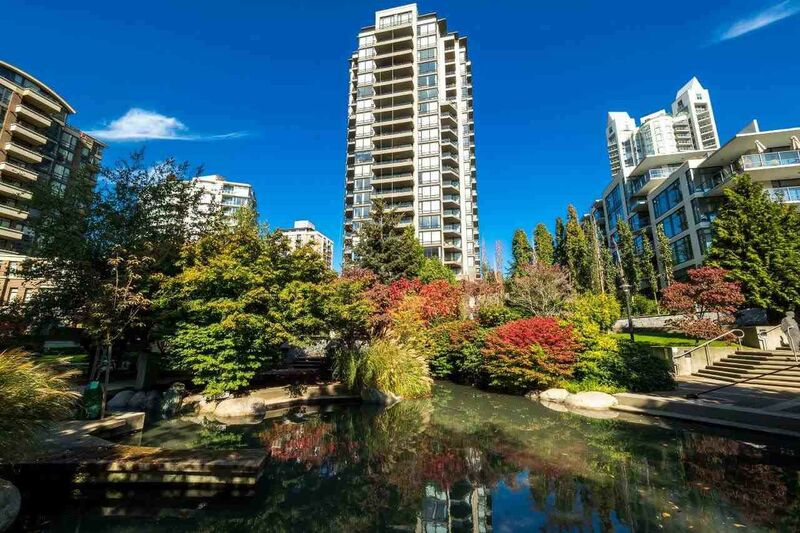 Just steps to everything that vibrant Lower Lonsdale has to offer.